Innovation	Driving change in business ! 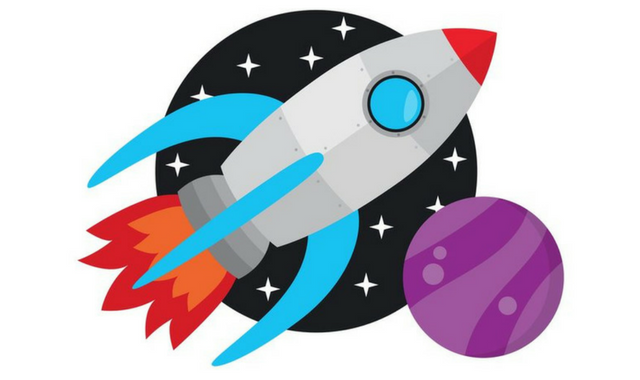 The digital revolution brings with it a whole host of advantages for companies ready to embrace change. The emergence of innovative services, whether they are customised, collaborative or simply more practical, will create new business models and will radically change most business sectors. In parallel, the rise of digital technologies will facilitate interactions between stakeholders and optimize decision-making and production processes, irreversibly changing the way in which consumers and companies find out information, communicate, manufacture and do business. Competitiveness clusters support innovators in their projects and facilitate meetings between researchers, industrial figures and funders to collectively develop technologies, practices and markets. These ambitious objectives will be achieved through a strong network in the Brittany and Pays de la Loire region, our partners in the clusters, the professionals working on the economic development of the region and beyond through member involvement (industrial, VSEs, SMEs and large organizations, as well as research and training stakeholders). Images & Réseaux, as part of its 2013 – 2018 strategy, links digital technologies to growing or future applicable markets to address the challenges of the digital society of the 21st century. 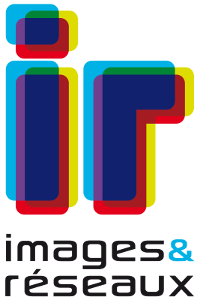 Beyond digital technologies, which have thus far been the cluster’s key area of interest, Images & Réseaux ensures that the combination and integration of technologies, content, applications and services in practices is a primary source of development not only for the digital economy, but also for a digital society. 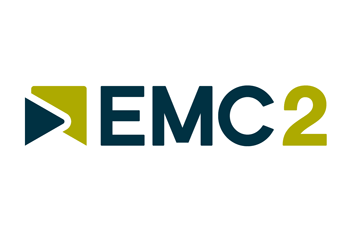 EMC2 has a two-fold ambition for the 2013 – 2018 period: to become a global point of reference in advanced production technologies and to reinforce regional development and stakeholders through collaborative innovation. Atlanpole Biotherapies combines the skills of laboratories, platforms and businesses to provide a full public-private service, both relevant and competitive and related to the bio-medical value chain, from target identification to clinical evaluation. it is crucial to make use of a continuum of cooperative research activities, training and the end requirements of the target industry.